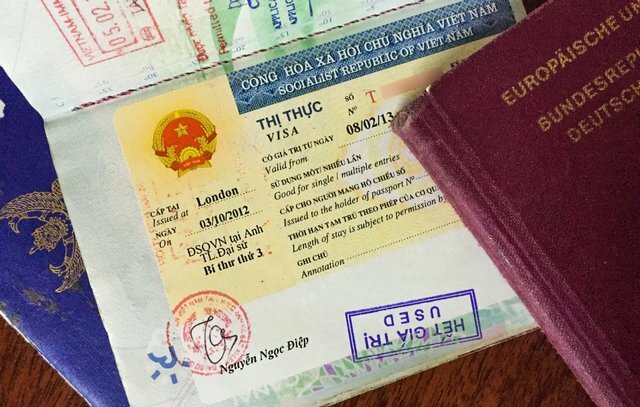 Travel companies in Vietnam have proposed the Government to simplify the visa procedures for international tourists by issuing visa-on-arrival or e-visa to make the country more attractive to foreign guests. 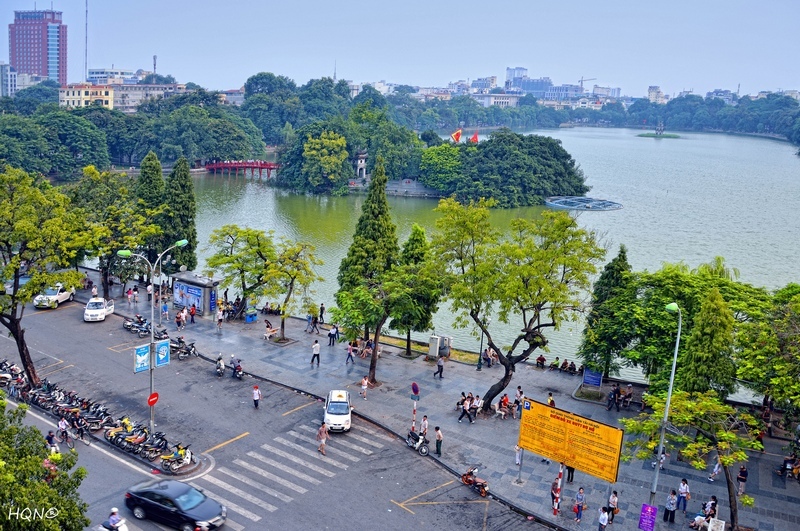 According to the firms, more tourists from Japan, the Republic of Korea, the UK, Germany, France, Italy and Spain have come to Vietnam, reflecting the positive impact of the relaxed visa policy for visitors from these countries. Nguyen Thuy Duong, Managing Director of Eviva Tour Co., said that international tourists can get an entry visa on arrival in Laos, Cambodia and Thailand. 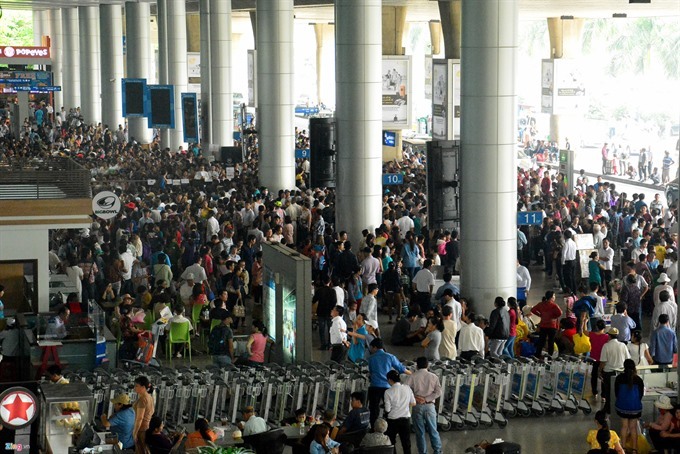 For Vietnam, foreign tourists must ask travel agencies to complete all Vietnam visa procedures before arrival so that they can get a visa stamp at the border gate and make a fee payment, a process which is time-consuming. 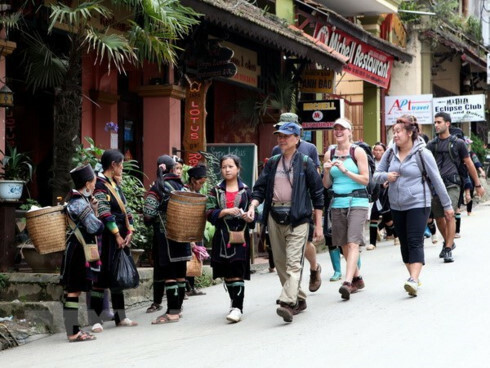 Tien said last-minute tour bookings are popular now, so with the current visa issuance system, Vietnam may lose a lot of such tourists if applying for a visa remains complicated. Though the Government permitted the issuance of e-visas since the beginning of this year, a large number of tourists have still requested travel agencies for help since the e-visa system has not worked smoothly, she said. Echoing Duong, Tu Quy Thanh, Director of Lien Bang Travelink, said many existing problems make Vietnam’s visa policy less attractive. In particular, international tourists to Phu Quoc Island off mainland Kien Giang Province are not required to apply for an entry visa but if they want to travel to other parts of the country, they will have to apply for a visa. For international tourists who arrive at other airports than Phu Quoc, they must head to domestic terminals to fly on to the island, which costs airlines more time and human resources. According to the Tourism Advisory Board, Vietnam’s visa policy is not as liberal as other regional countries such as Thailand, Malaysia, Indonesia and the Philippines. Vietnam now waives entry visas for tourists from 23 countries and territories, but Thailand does that for 58 source markets, Malaysia 164, Singapore 160, Indonesia 169 and the Philippines 160. Vietnam’s visa exemptions apply to short visits only, whereas tourists in the other countries can stay for up to 30 days or even 90 days in some cases. The Tourism Advisory Board has recently proposed to extend a visa-free stay to 30 days from the current 15 days for citizens of another six countries including Australia, Canada, the Netherlands, Switzerland and Belgium as this move will attract more arrivals and encourage tourists to stay longer and spend more. 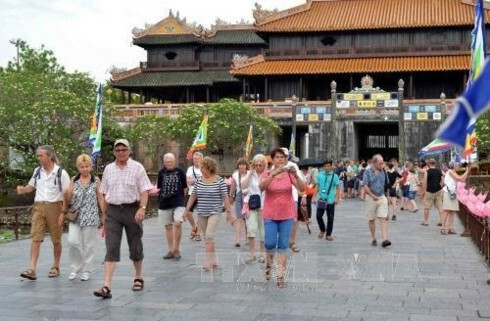 The advisory agency cited data of the Vietnam National Administration of Tourism and the General Statistics Office of Vietnam saying that a tourist from visa waiver countries such as France, Denmark and Norway spends more than US$1,000 and their vacations often last more than 15 days. Vietnam now waives entry visas for tourists from 23 countries and territories.